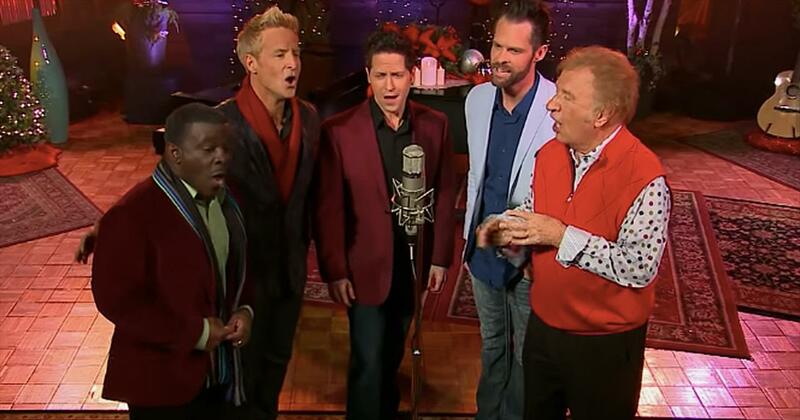 One of the premier religious harmony groups, the Gaither Vocal Band was formed by contemporary gospel legend Bill Gaither in 1981 with Gary McSpadden, Lee Young and Steve Green. 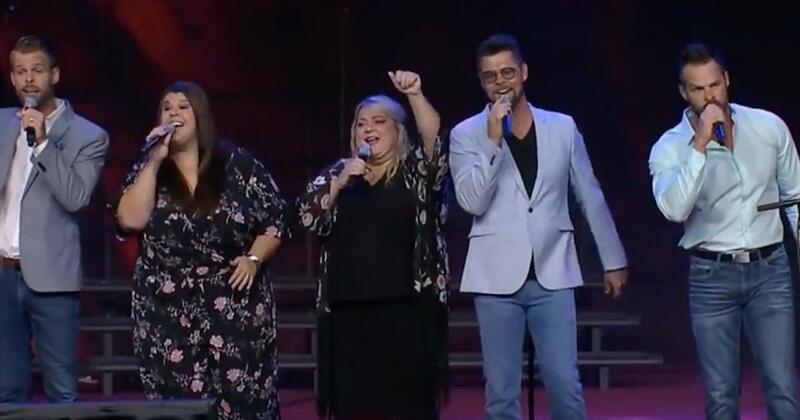 The group has recorded for Star Song, Benson, and Chordant, receiving many Dove Awards and several Grammy nominations. 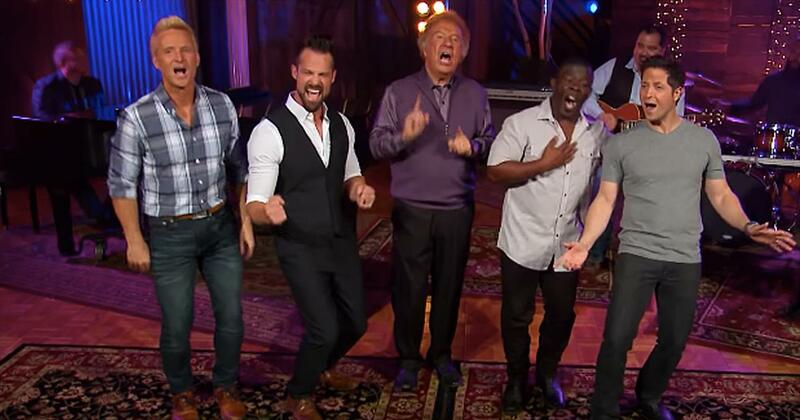 The Gaither Vocal Band has released two volumes of Southern Classics and 20 Inspirational Favorites, as well as the live recording Back Home in Indiana and 1999's God Is Good. By this time, David Phelps had joined the group, and I Do Believe was issued in fall 2000. Lowry left the band in 2002 and was replaced by Russ Taff. Everything Good appeared that same year, followed by A Cappella (2003), Give It Away (2006), Lovin' Life (2008), Reunited (2009) and Better Day and Greatly Blessed, both of which arrived in 2010. The classic hymn ‘O little town of Bethlehem’ is a beloved Christmas classic. 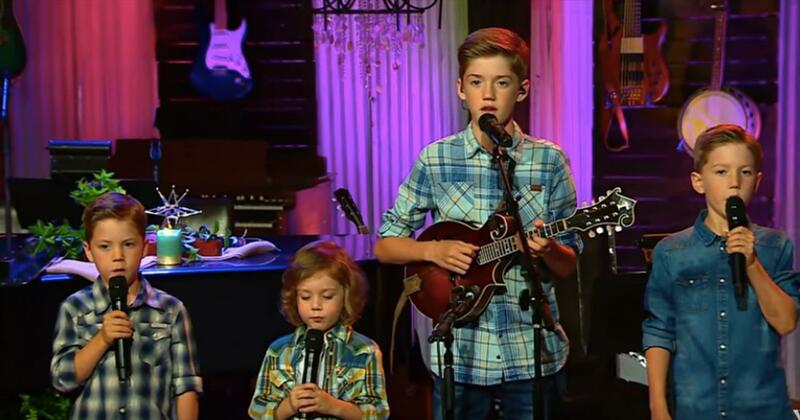 This song was originally written in 1868 and it has truly stood the test of time. The powerful lyrics paint a picture of Bethlehem on that special December night. ‘O little town of Bethlehem How still we see thee lie Above thy deep and dreamless sleep The silent stars go by Yet in thy dark streets shineth The everlasting Light The hopes and fears of all the years Are met in thee tonight’ Today, the Gaither Vocal Band is performing a beautiful rendition of this Christmas hymn and it is the perfect reminder of the real reason for the season. ‘For Christ is born of Mary And gathered all above While mortals sleep, the angels keep Their watch of wondering love O morning stars together Proclaim the holy birth And praises sing to God the King And Peace to men on earth’ God sent His only Son down to earth to die for our sins. When Jesus was born, no one knew the incredible things He would go on to do. He healed the sick and gave sight to the blind. He performed miracles every single day but it all started with a baby in a manger in Bethlehem. This timeless song is the perfect Christmas hymn to sing out loud for the whole world to hear. Let them know of the good news of our Savior’s birth and how that little newborn baby went on to save us all. 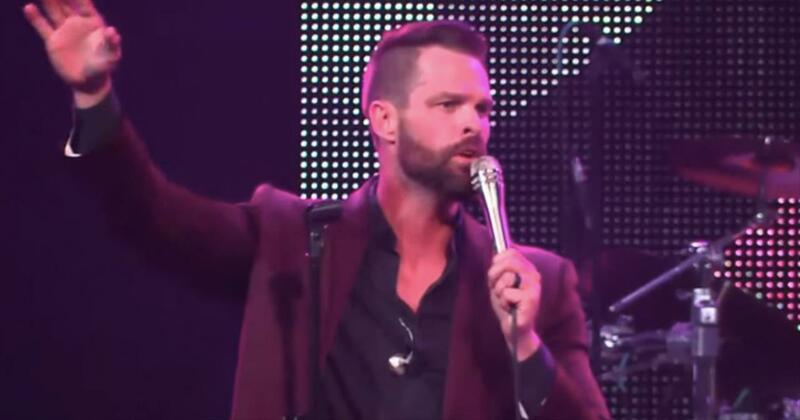 Watch gaither vocal band music videos free online! 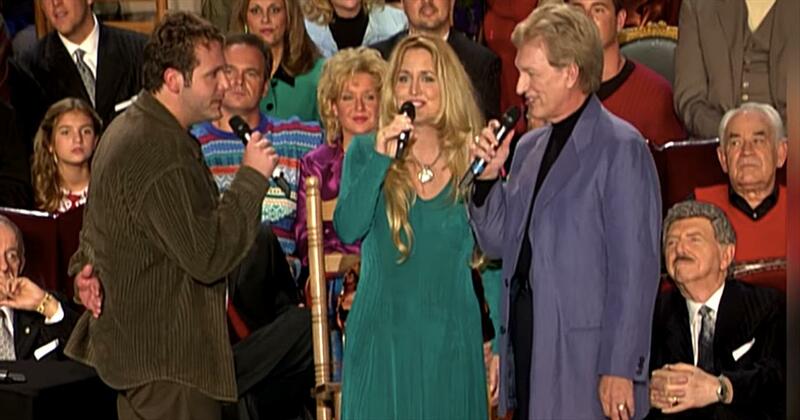 Godtube.com also provides videos with gaither vocal band lyrics, singles, album information and reviews. Whether you're looking for an inspirational and encouraging song for your quiet time with God or an upbeat song to praise Jesus, Godtube.com offers the largest online database of Christian music artists!